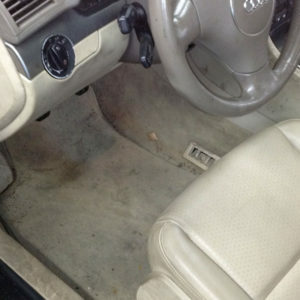 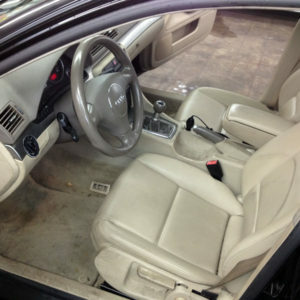 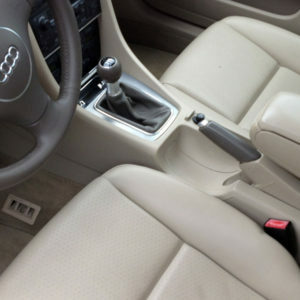 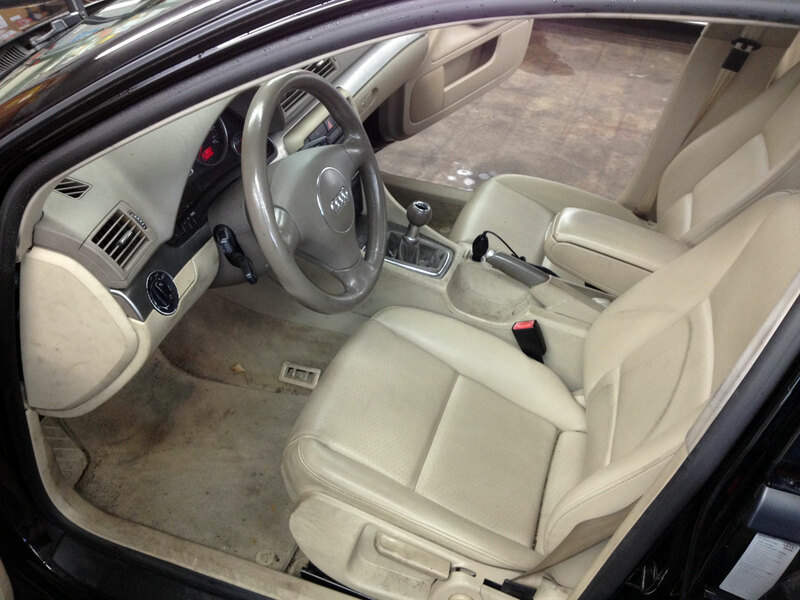 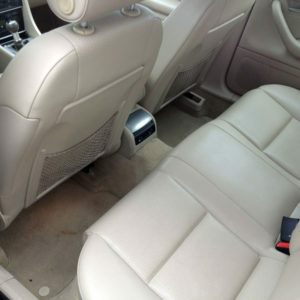 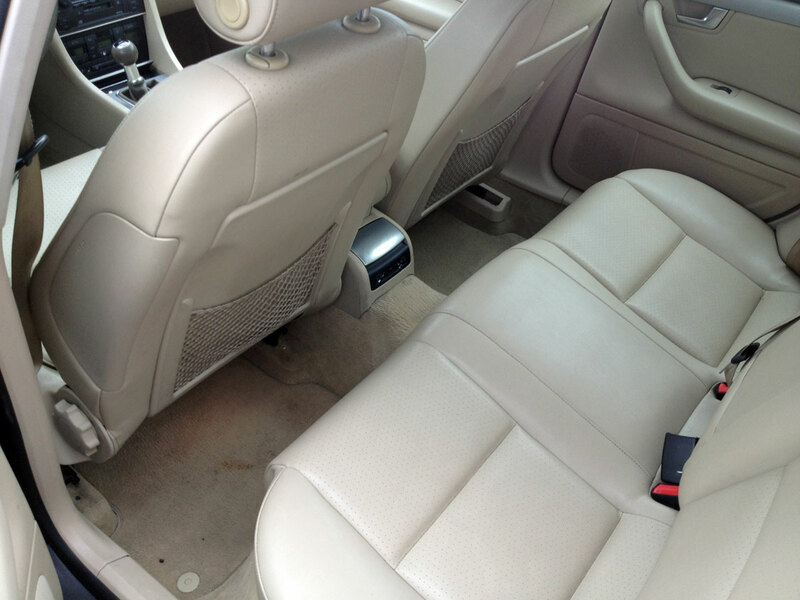 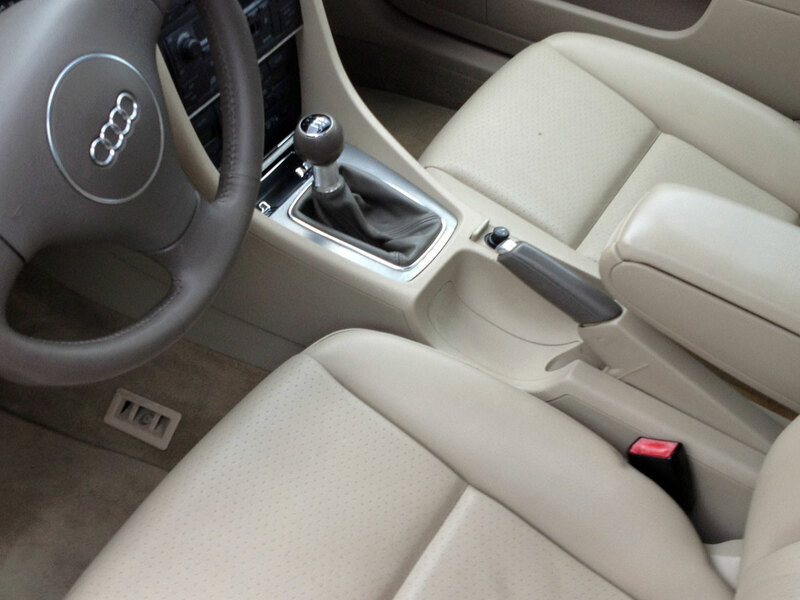 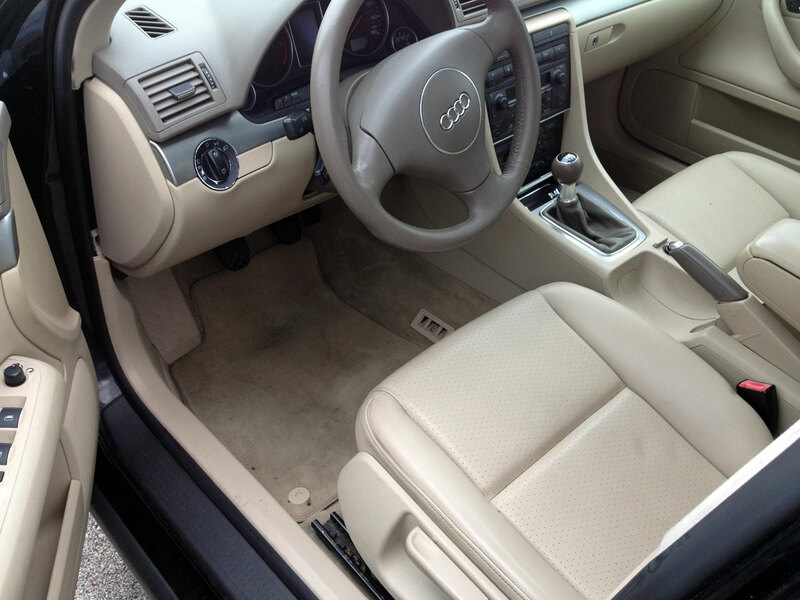 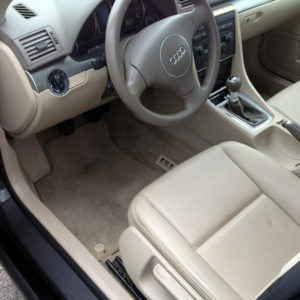 These are before and after photos of an Audi auto detailing job we recently did. 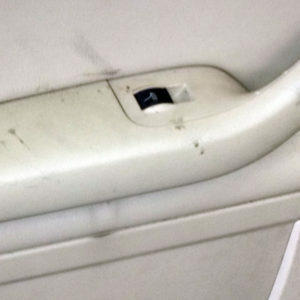 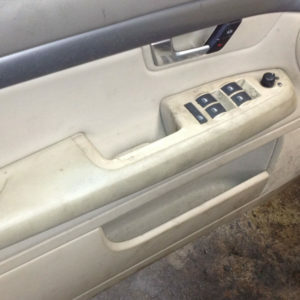 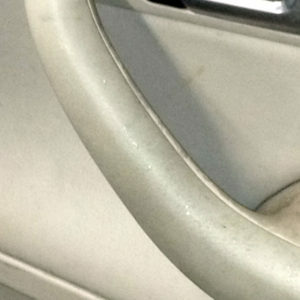 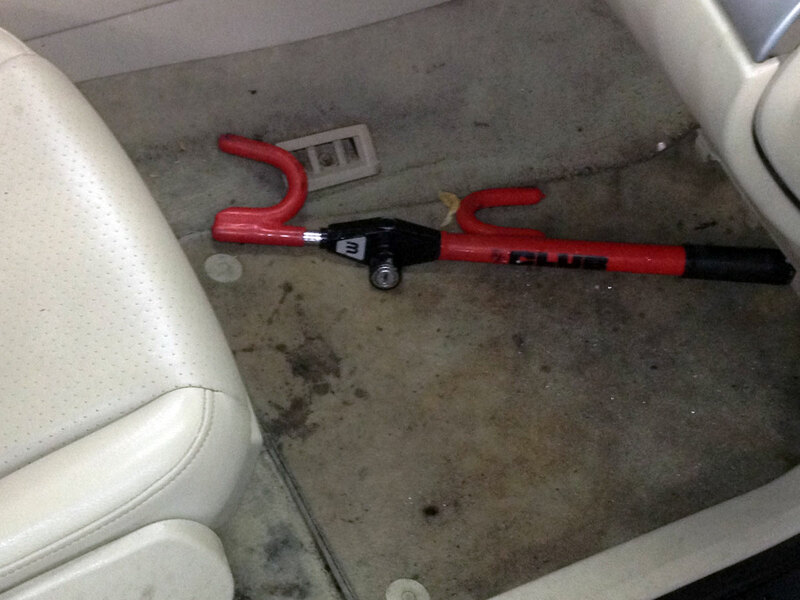 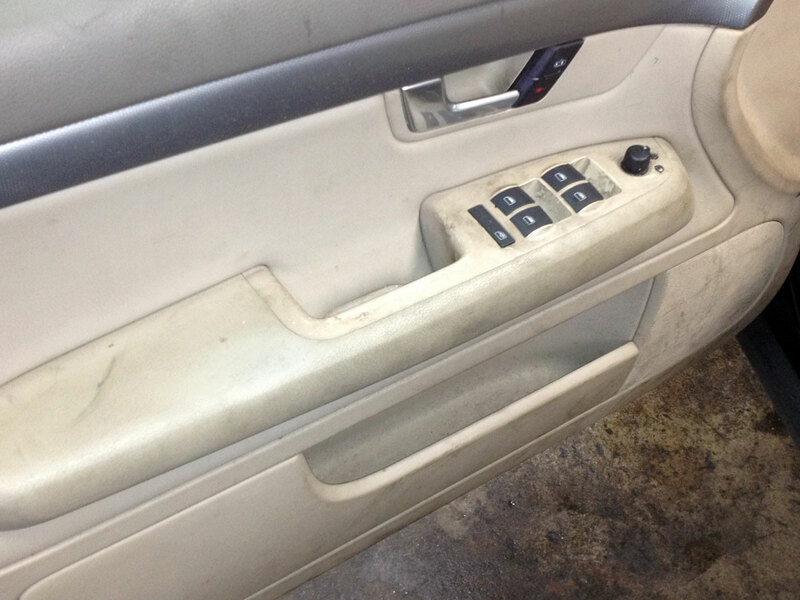 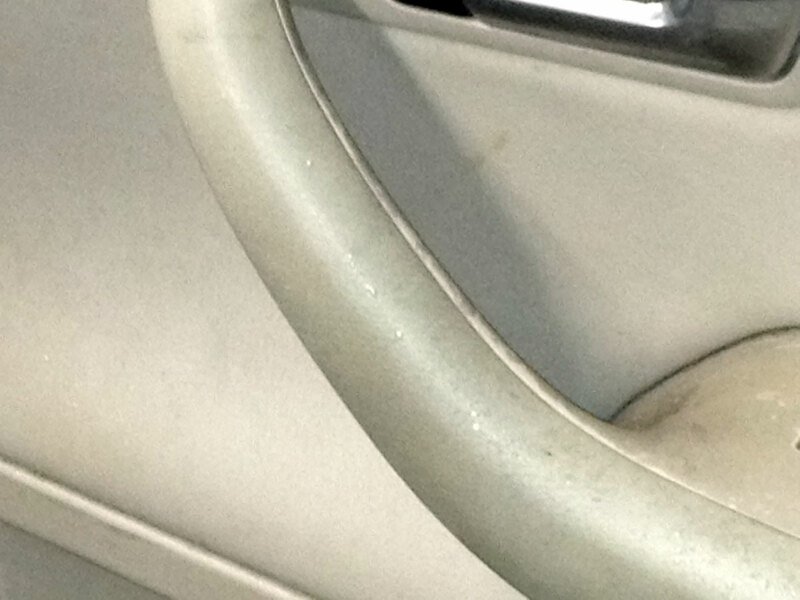 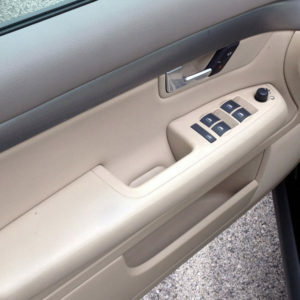 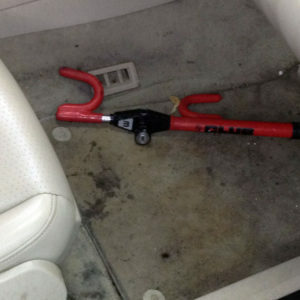 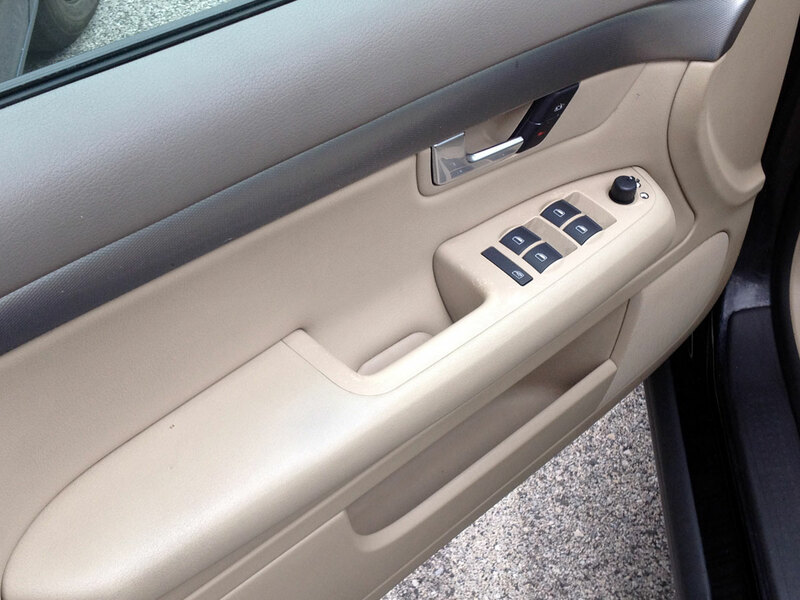 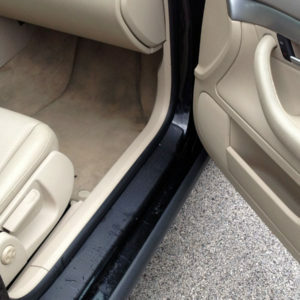 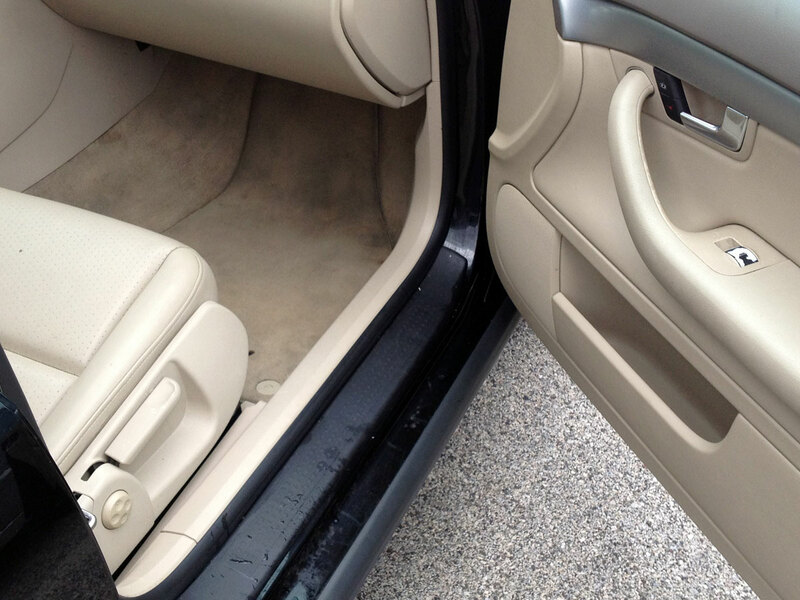 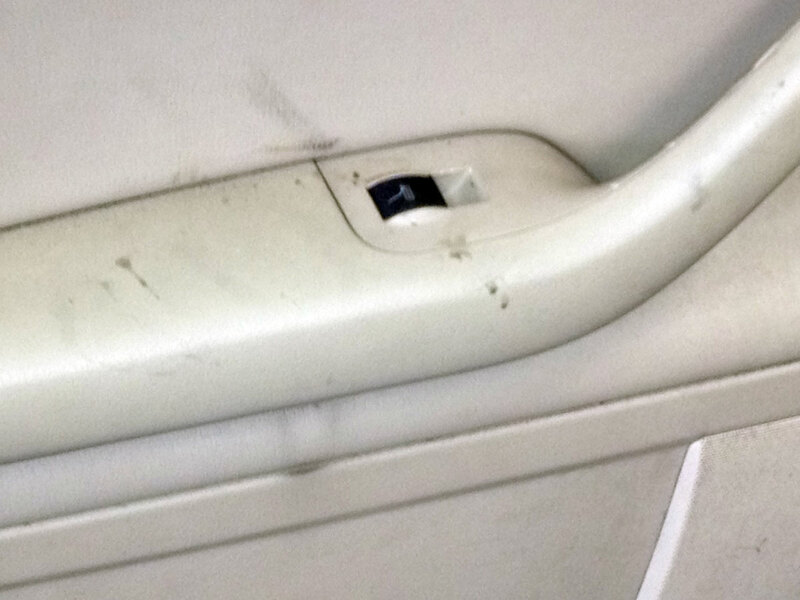 We fully detailed the interior of the car and were able to revive the look of all the surfaces. 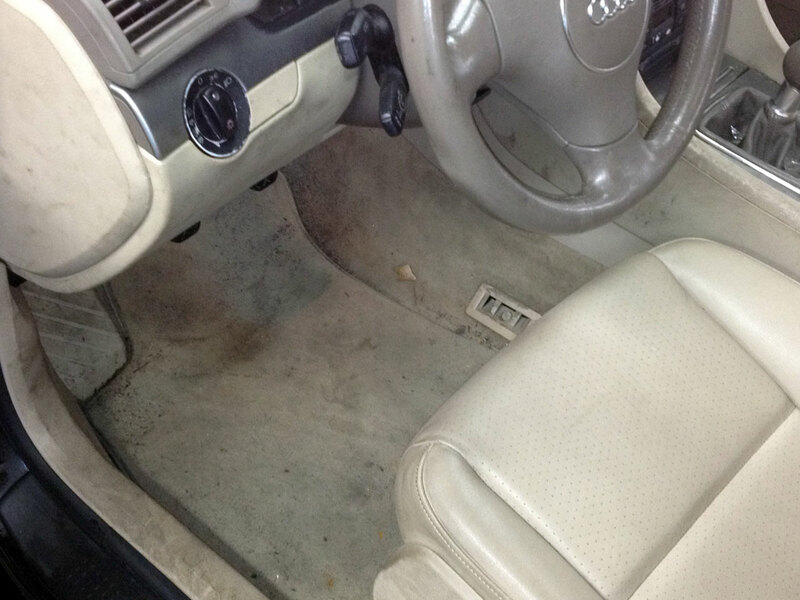 Daily drivers accumulate dirt and grime but our professional detailing services will amaze you with the like new condition we can achieve on even the dirtiest cars.